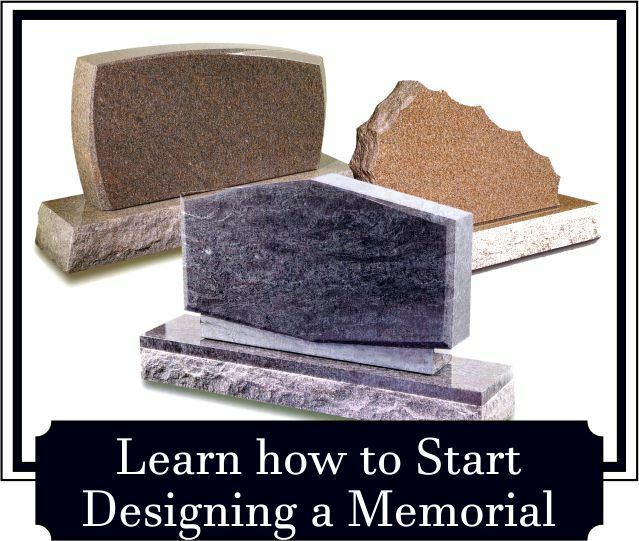 We Take the Time to Help you Design the Perfect Memorial. Each Headstone we Craft is Unique, just like the lives they Memorialize. We put over 100 years of Family Tradition into each Memorial. 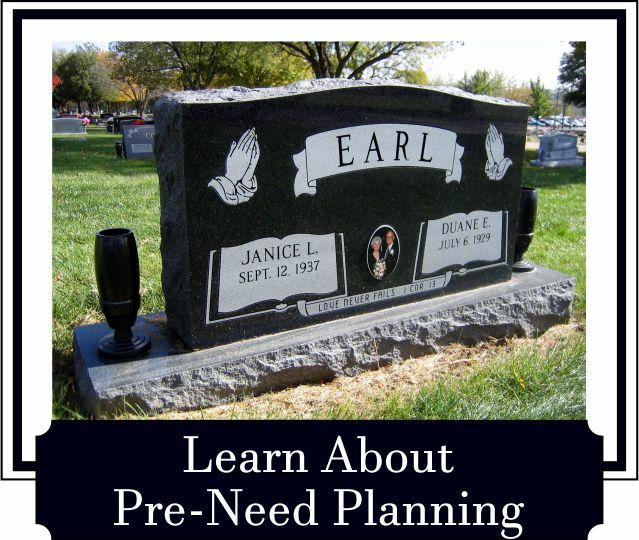 Our Personalized Memorials will bring Pride to your Family for Generations. 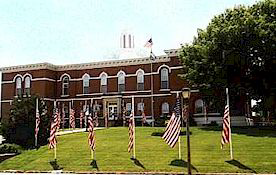 Andrews Monument Works has been creating unique, personalized memorials and we would be honored to serve you. Our stones are carved right in our Nebraska City shop and we serve over 400 cemeteries in Nebraska, Iowa, Missouri and Kansas, including Omaha and Lincoln. We know how important this decision is, and we will take the time to help you create exactly the memorial you want. Every life is unique and meaningful and we think every memorial should be as well. 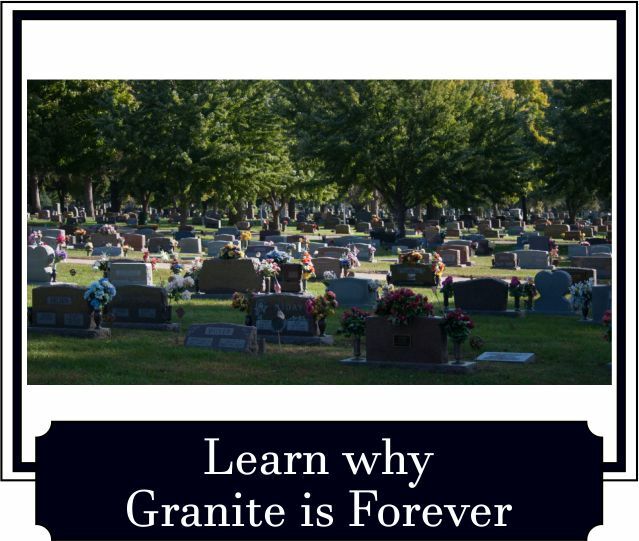 Whether you want classic, understated elegance, or a completely custom memorial, we will insure that it has lasting beauty, will make your family proud for generations, and tells the story of a life lived. Contact us today to get started. Do you have questions about prices or making an appt? Thank you for doing such a great job on the monument. It is exactly what we wanted. Thank you for your promptness & sincere attention to the preparation, purchase, delivery and mounting of my parent's stone. You truly are a lady of your word and a person I honor. The stone is beautiful! Many blessings on your faithful labor. You were all very willing to go the extra mile in seeing that we were able to get a beautifully engraved headstone that was just right. I thank you again from the bottom of my heart. Thank you so much for all you have done to make this process easier for me! I cannot thank you enough for all of your patience. Thank you, thank you, thank you! I don't know how to thank you for the support you gave me and the great job you did on the grave stone. Great job and thank you again for everything, I really appreciate it. Thank you so much for all the help you gave me during this very difficult time. You have no idea how much it meant to me.